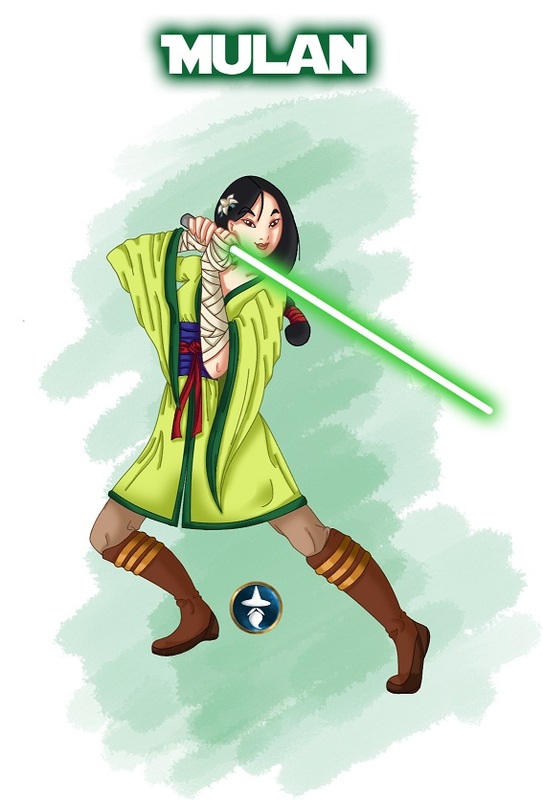 The latest Disney Star Wars news has been pretty bleak lately, what with the Mouse House ordering layoffs at LucasArts and abandoning the in-house video game projects. 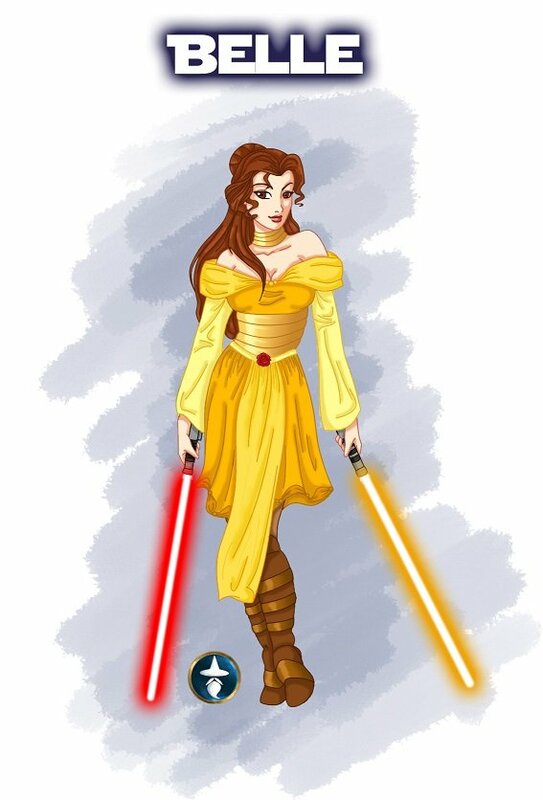 The only bright spot recently has been all of the fan made Disneyverse/Star Wars mashups that have been popping up around the internet, especially the Jedi Disney Princesses. 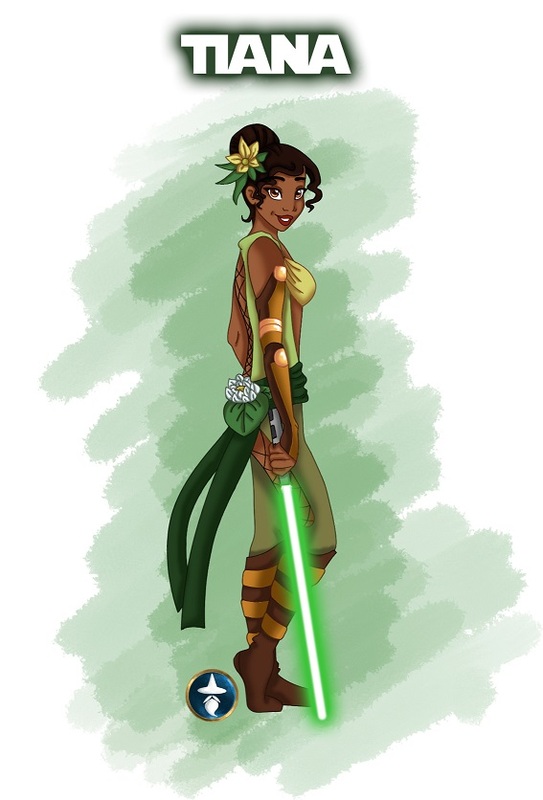 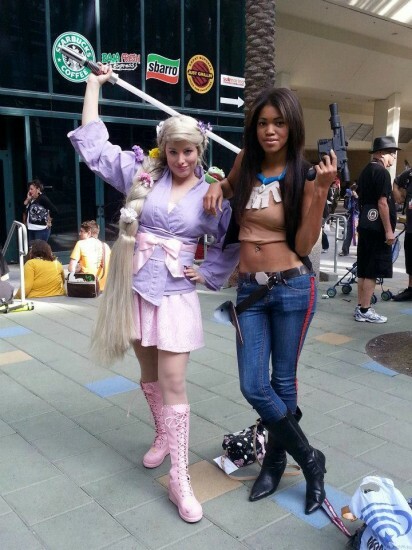 You've probably already seen Jennifer and Aleu's WonderCon cosplay, but I bet you haven't stumbled across White-Magician of DeviantArt's awesome reimagining of Disney Princesses as Jedi warriors yet. 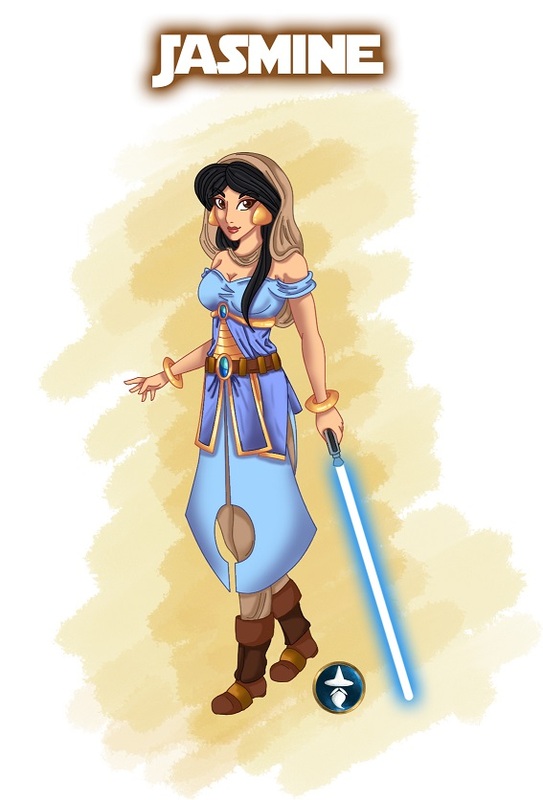 Check out more from White-Magician's Jedi Disney Princess series in her DeviantArt gallery.